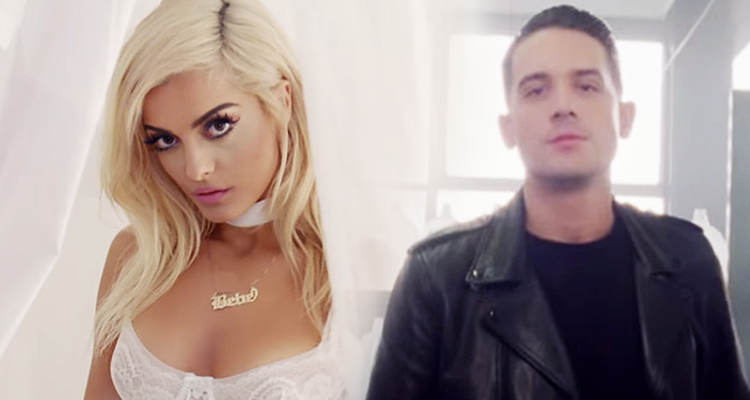 On Thursday, Bebe Rexha dropped the music video for her collaboration with G-Eazy, “F.F.F.” (“F*ck Fake Friends”) and the dazzling video complements the already infectious song. With that said, the only people in the video are her and past collaborator G-Eazy which is right on track with the lyrics that exclude those who are not real friends. Bebe shines through in the visual as with her incredible voice and eye grabbing outfits, while Eazy compliments her with his signature calm and collective flow.